An online course designed to turn FEAR into FUN! This 76-part course starts with beginner level drills and progresses riders through to confidently jumping intermediate-sized table top jumps. Turn fear into fun with skills progressions, mental exercises and interactive advice from the world's top jump coaches. Experience next level riding... and fun! 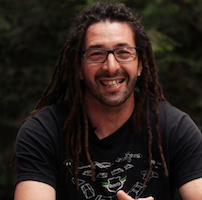 Head of the International Mountain Bicycling Association (IMBA) Instructor Certification Program (ICP). The instructors' instructor. 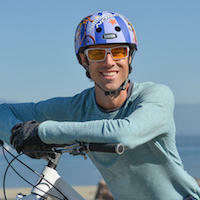 IMBA ICP Level 3 coach with 30 years of MTB experience. 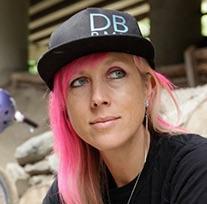 Team Manager of the all-girl DH team, Sweetlines Jr Racing. A mainstay in the sport of freeride MTB since 2002, Thomas has finished in the Top 10 at every Red Bull Rampage he has competed in. 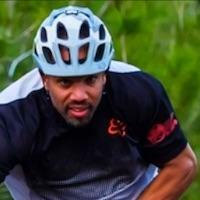 Trials legend and internationally recognised MTB coach. Founder and Head Coach of RLC, producer and curriculum designer. One of the original North Shore riders. Owner of Hoots Ltd, the first company in the world to design and build municipal bike skills parks. Gradual progressions equal jumping success. Interact online with our coaches for less dollars than one group skills clinic! Save time and energy and achieve your jumping goals sooner with our proven online learning technology. Thomas Vanderham shares 12 lessons designed to help intermediate bike-park riders advance to black rated tracks. As adult learners, developing a strong head game is crucial for achieving confidence with a risky skill like jumping. This course integrates proven techniques such as visualization, curious self-observation, video review, and reflection exercises to help you surpass mental blockages and get you jumping sooner. What age rider is this course designed for? Adults! The majority of our customers are aged between 30 and 50. What type of jumps does this course focus on? 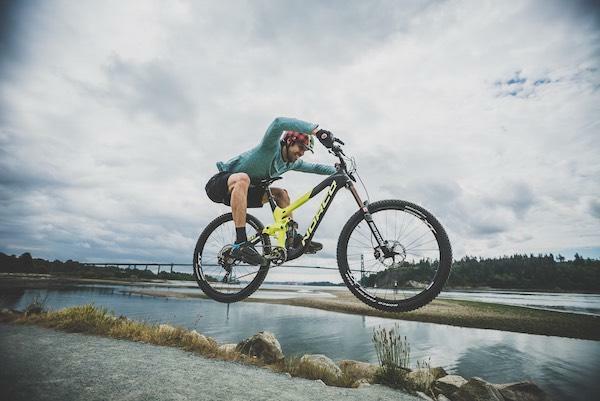 Small to intermediate sized dirt-based table top jumps, the type you'll find on most modern trails. I could learn how to jump for free on YouTube, why would I pay? Does a free YouTube video offer 60+ stepped progressions with interactive coach support? Save time and achieve your goals with our proven online learning model - ad free. Simply log-on and follow the progressions. Some lessons are informational, others have video demonstrations and drills to complete. Move on when you are ready. You'll have access to this course and ALL our courses while you're a member. Our Coaches and Ambassadors are standing by to answer questions or provide feedback on your practice videos. Online coaching is superior in many ways! 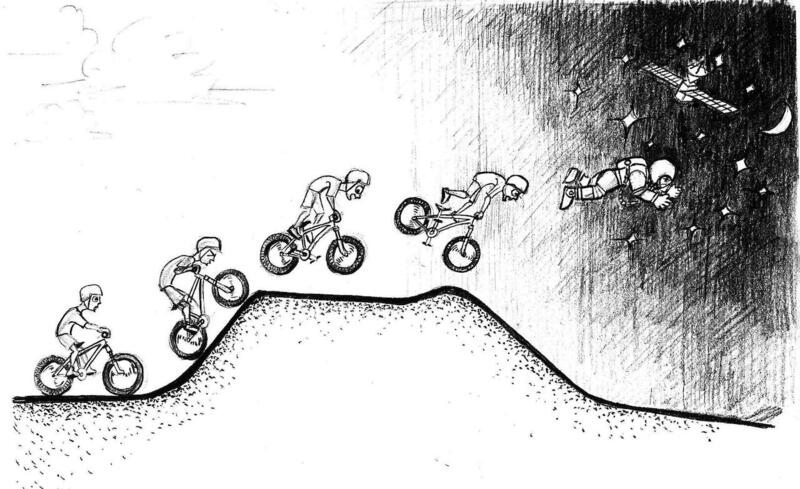 Riders progress at their own pace and practice when it suits. Incremental steps ensure long term results. This is not entertainment, it's skills training designed to bring you success. Check out our testimonials. Will I learn to whip like Thomas Vanderham? Not so fast champ! This course is about safe, solid jumping technique, and Thomas will get you started riding black-rated bike-park tracks with style. Plus Hundreds of lessons not available for single course purchase. Total Value: $113 - All for $67! Learn More About The Cornering Continuum Course here. If you're not 100% stoked, receive a no-questions-asked refund. 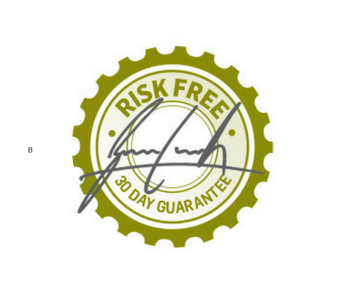 7 DAY FREE TRIAL and a 30 day money back guarantee. Get Jump with Confidence PLUS over 350 tutorials as soon as you’re signed up. Ryan Leech Connection is just $19 a month – less than a few post ride beers! Or join yearly for $171. Ride ON! © 2017 RL Action Productions Inc. Check out all our free & paid courses. Learn to bunny hop, manual, track stand, wheelie and more! We'll email you when the course is launched and give you the early bird price!